Interested in going solar? 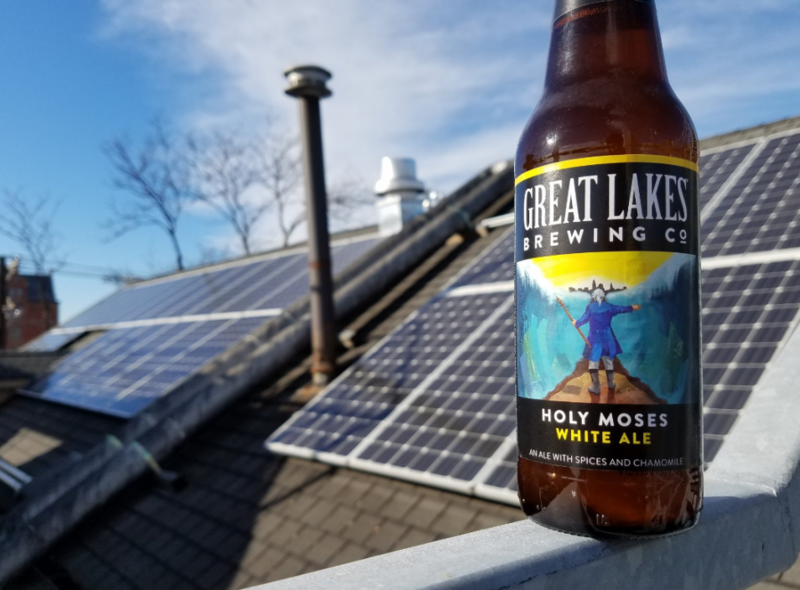 Join us at the brewery Tasting Room on Wednesday, April 24 as we host Solar United Neighbors Cuyahoga County Solar Co-Op. This information session will feature unbiased, expert help from a non-profit that helps thousands of people go solar each year. Learn all about the benefits of solar energy and how you can make it a reality at your own home. 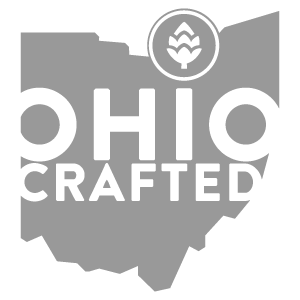 The brewery Tasting Room is located at 2701 Carroll Avenue, Cleveland, OH 44113. 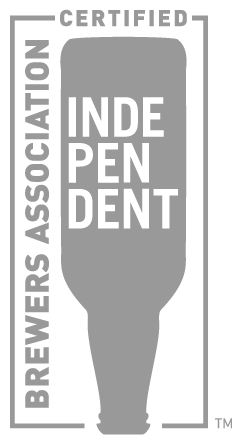 The session is free and open to the public. Learn more about the Cuyahoga County Solar Co-Op here.